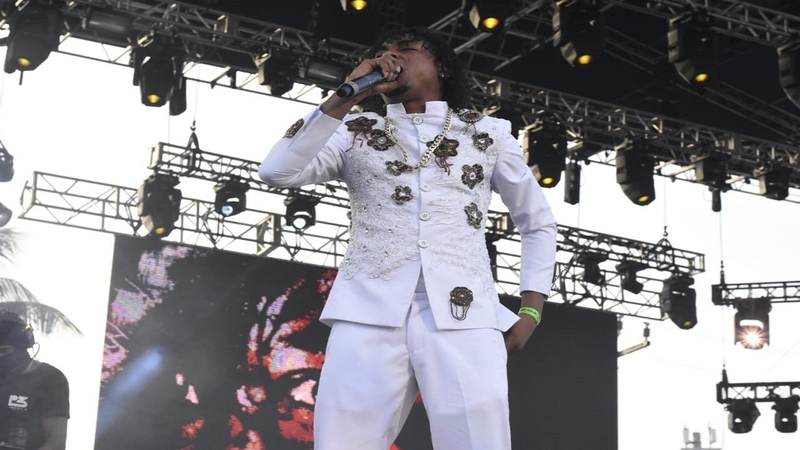 Rygin King performs at Reggae Sumfest last summer. 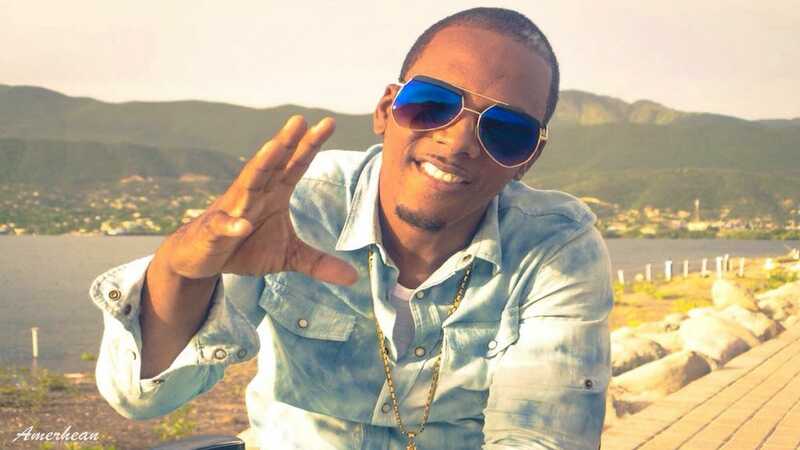 Anticipation is high for this year's 18th GT Taylor Christmas Extravaganza, which takes place on Christmas Day at Luana Sports Complex in St Elizabeth as dancehall sensation Rygin King will headline the show, injecting fresh energy into the annual event. 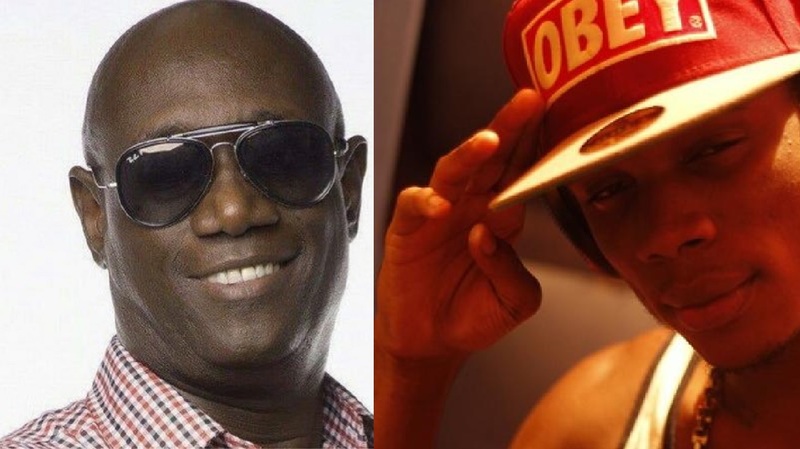 GT Taylor, founder and promoter of the event, revealed that as the demographics of patrons of entertainment events trends towards youth, he is re-jigging his event to create a party atmosphere for the annual show. He said that there will be fewer artistes onstage and more time allocated for patrons to listen to a string of reggae, dancehall, R&B and rap hits. 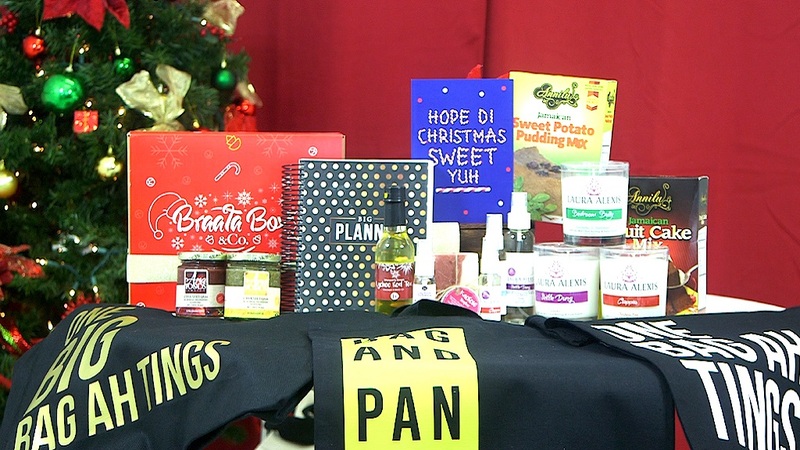 "The 18th staging of Jamaica’s Ultimate Christmas Show GT Taylor's Christmas Extravaganza 2018 will feature Jamaica’s top sounds and selectors, Chromatic Live, Bass Odyssey, Digital Chris, are going to make sure the event is lit. We are going to have a great party mix this Christmas, in addition to performances from established reggae acts," he said. GT Taylor finessed the stage show formula to eliminate the long band changes, poor production values and overblown line ups that have plagued live shows over the years. This year, there will be more sound system play before the main dancehall acts touch the stage. “We have been focussing on performance over the past few years — quality not quantity, we are going to have a two hour slot in the morning before the main acts like Rygin King perform to close the show,” said Taylor. "We have cut the number of artistes down so that the patrons will get a longer performance from their favourite artistes. There will be no more than 25 acts on a show, these days are done." "Arrangements are in place to accommodate as many vehicles as possible inside the venue so that patrons can sit in their vehicles and watch the show. The hotels love this concept as we have created an area, with special security arrangements, where tourists can sit in a bus and enjoy the show," he said.